Managing alarms from the variety of monitoring systems used today can be a challenging task. 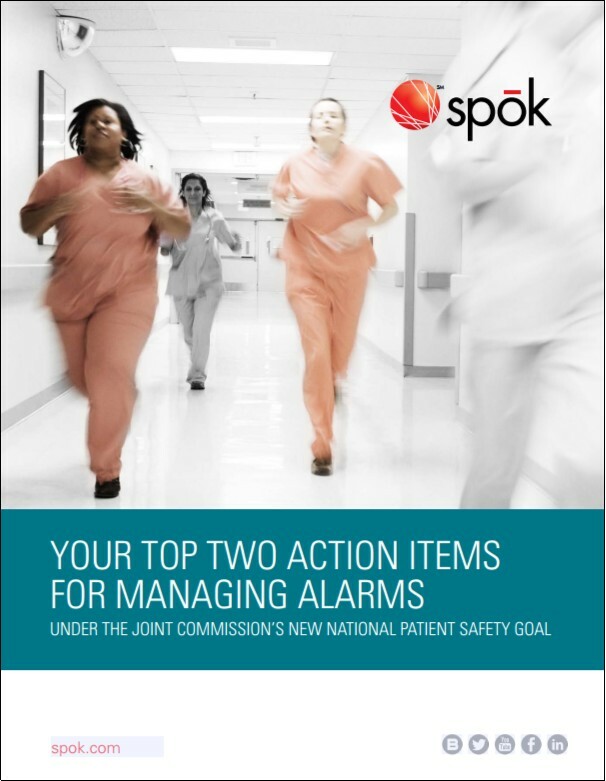 This eBrief looks at two methods to begin tackling clinical alarm safety. Start addressing alarm fatigue now!